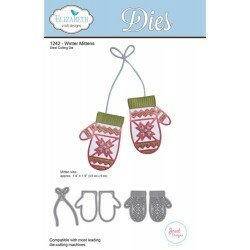 Elizabeth Craft Designs Ci sono 31 prodotti. 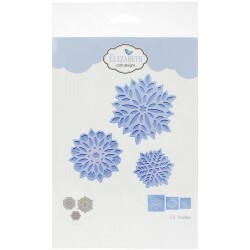 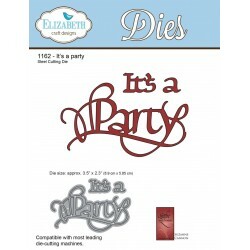 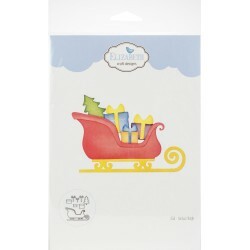 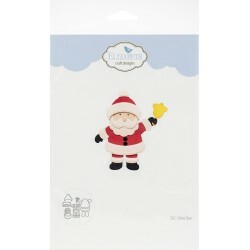 Elizabeth Craft Designs Dies A Way With Words "It's a Party" Le nuove fustelle firmate Elizabeth Craft Designs! 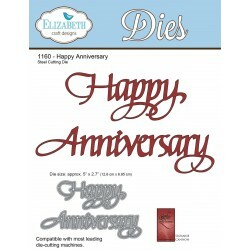 Elizabeth Craft Designs Dies A Way With Words "Happy Anniversary" Le nuove fustelle firmate Elizabeth Craft Designs! 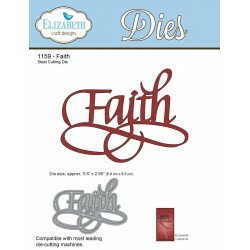 Elizabeth Craft Designs Dies A Way With Words "Faith" Le nuove fustelle firmate Elizabeth Craft Designs! 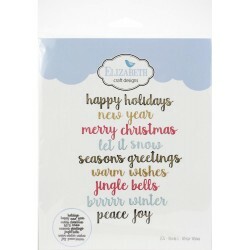 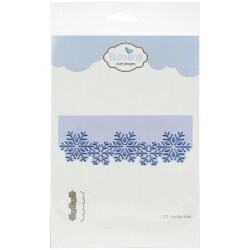 Elizabeth Craft Designs Dies A Way With Words "Danke" Le nuove fustelle firmate Elizabeth Craft Designs! 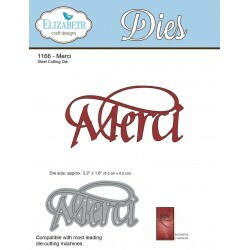 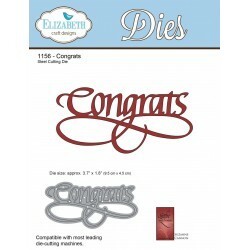 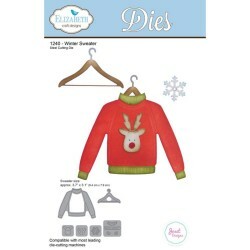 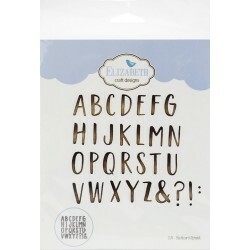 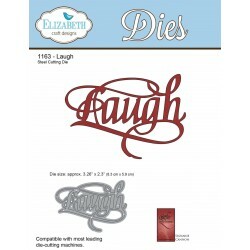 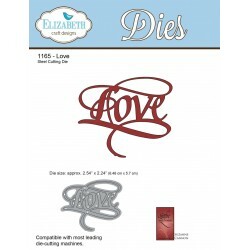 Elizabeth Craft Designs Dies A Way With Words "Congrats" Le nuove fustelle firmate Elizabeth Craft Designs! 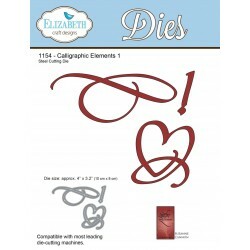 Elizabeth Craft Designs Dies A Way With Words "Calligraphic Elements 1" Le nuove fustelle firmate Elizabeth Craft Designs!